Things are anything but boring for Will, Lea and Oro since their return from Colorado. Will is looking to relocate and purchase a home. While that is going on, the man/canine team is still involved in working to help people Oro find who need assistance in one way or another. Oro’s special ability also gets the pair involved with helping Lieutenant Rigley, a Wichita police department detective, in solving two separate crime issues that come across their paths. The “time flys” saying is basically related to people having fun, but time goes by fast, too, when there are lots of work & planning to do in one’s life. The engagement of Oro’s new partners has taken up a lot of the free time from them. 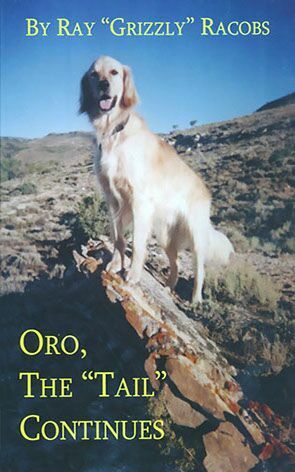 Oro is excited about the outcome though, since another Colorado vacation … honeymoon … will be the end result.